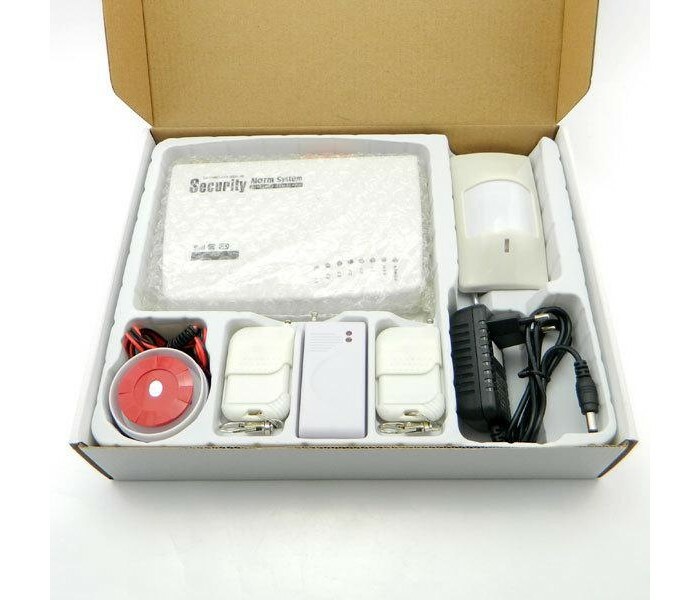 GSM Wireless Voice Home Alarm Security Burglar System Auto Dialing SMS Call. 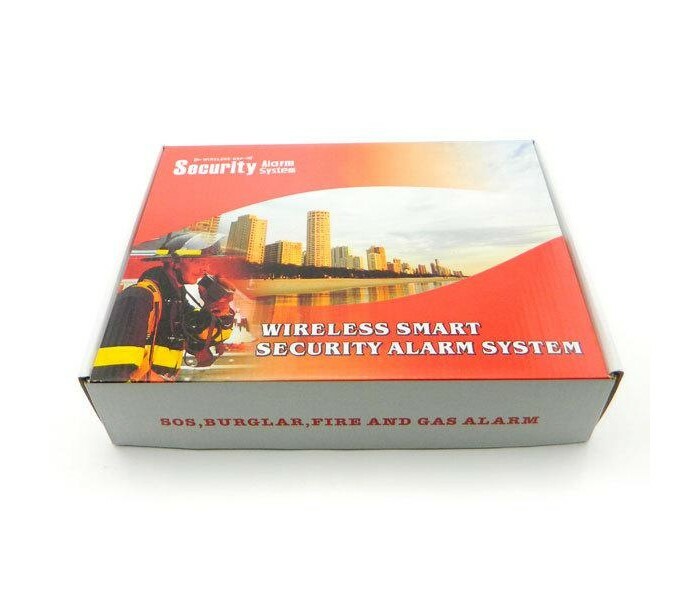 The most cost-effective GSM Alarm solution for home and small office use. All-in-one system. you can set 6 groups of telephone numbers, and different alarm modes. 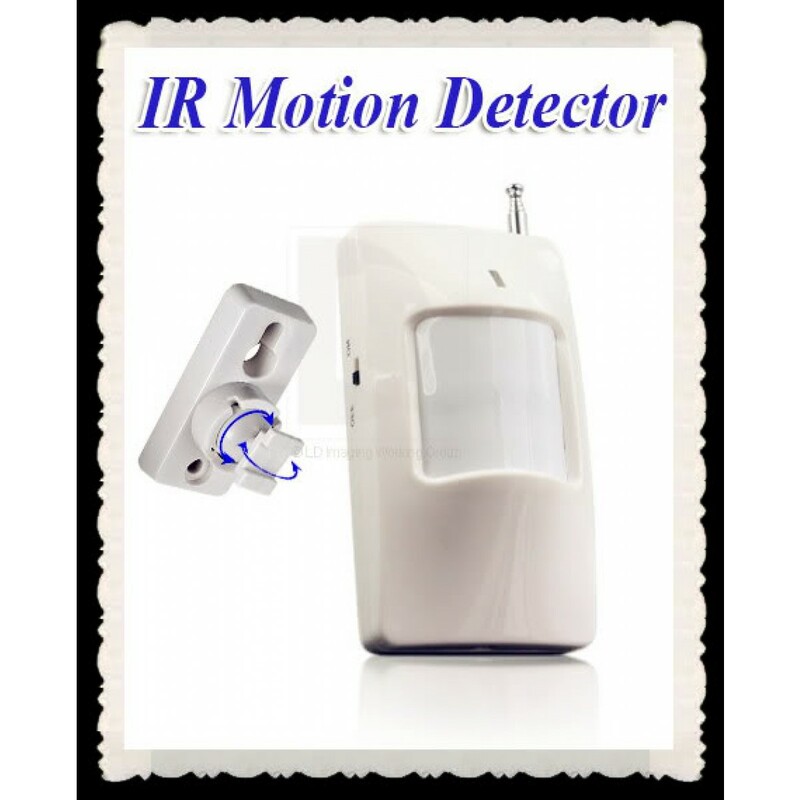 this enhanced type can receive all kinds of detector singal within 400 feet, setting as many as 6 wireless Defense Zone, read the singal of new input remotes and detectors, and anti-crack function. 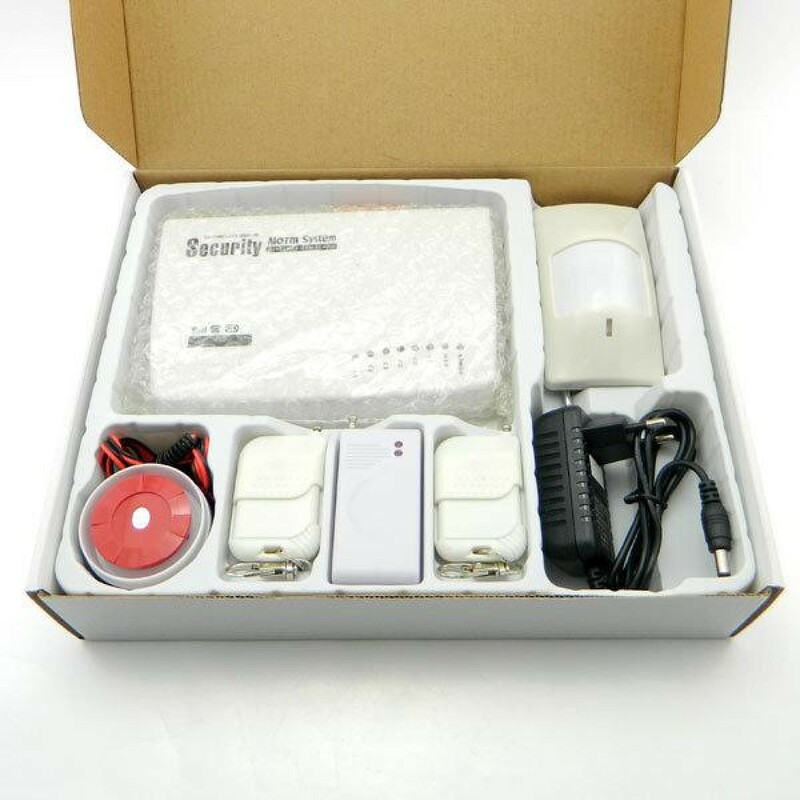 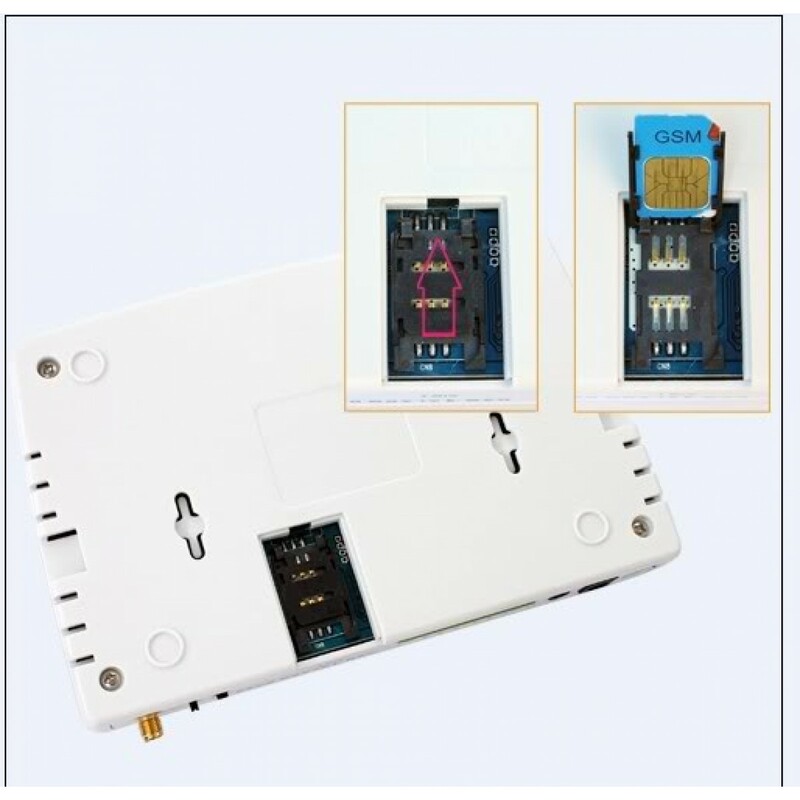 Please note that our company will program and sent your GSM alarm ready to use, just plug in, turn to on, and its working. 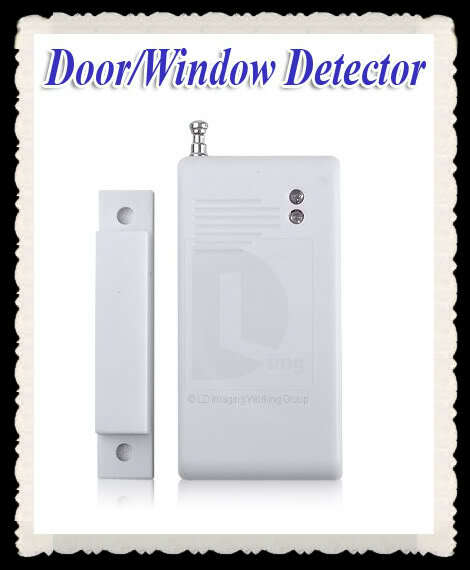 Motion Detectors are Temperature-sensitive, do not installed toward sunlight, window and the frequently temperature changed place. Pure wireless structures, with simple installment and maintenance. 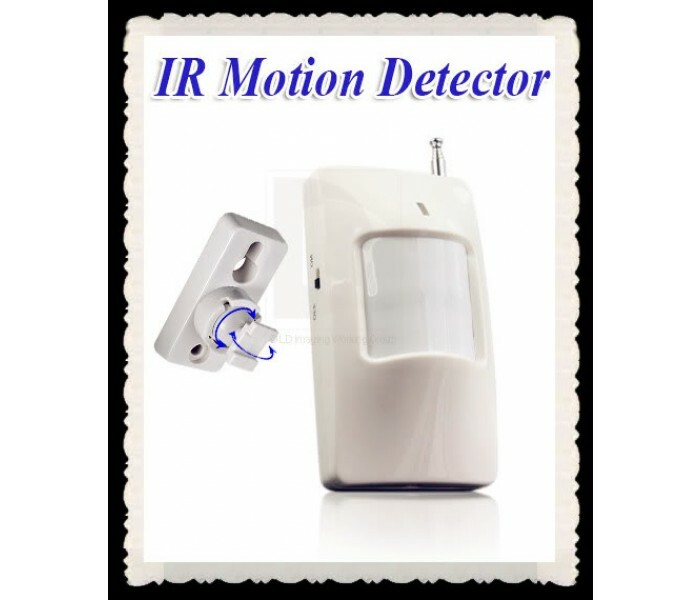 power-saving and intellectual analysis design, has more continuous working time than other detector. 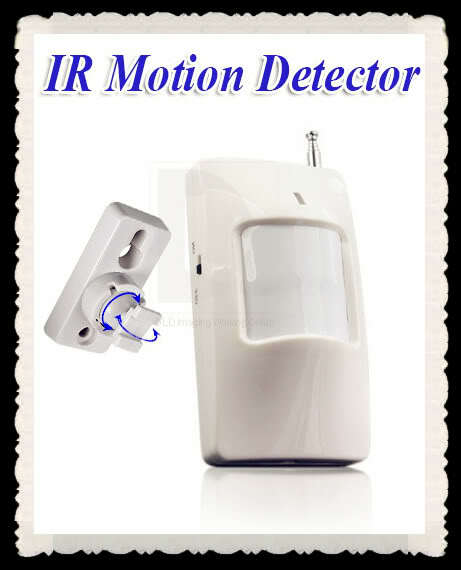 can detect moving body in angle Horizon 110°, vertical 60° as far as 5-12m. 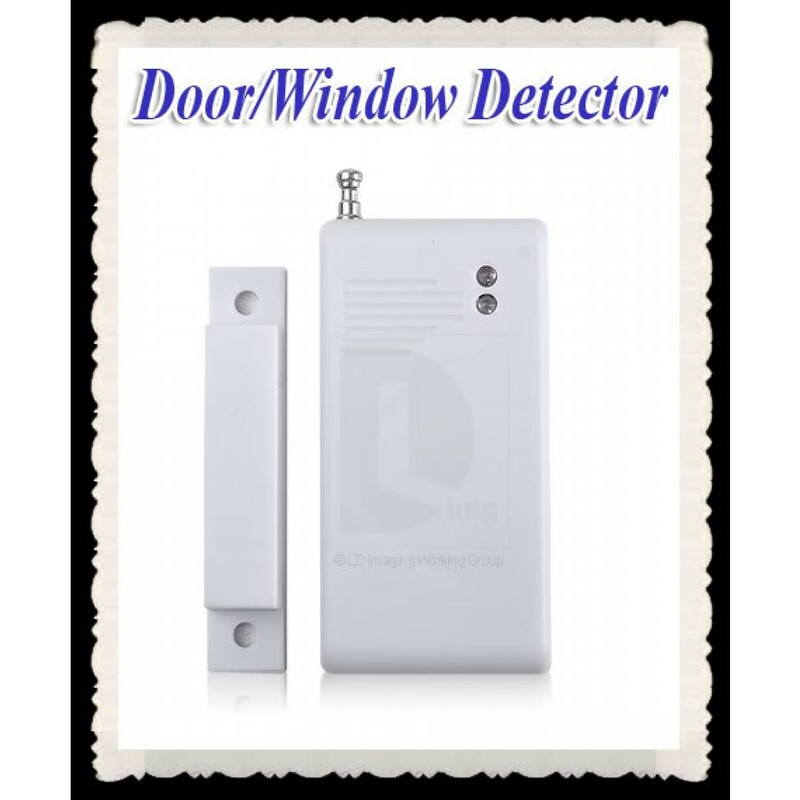 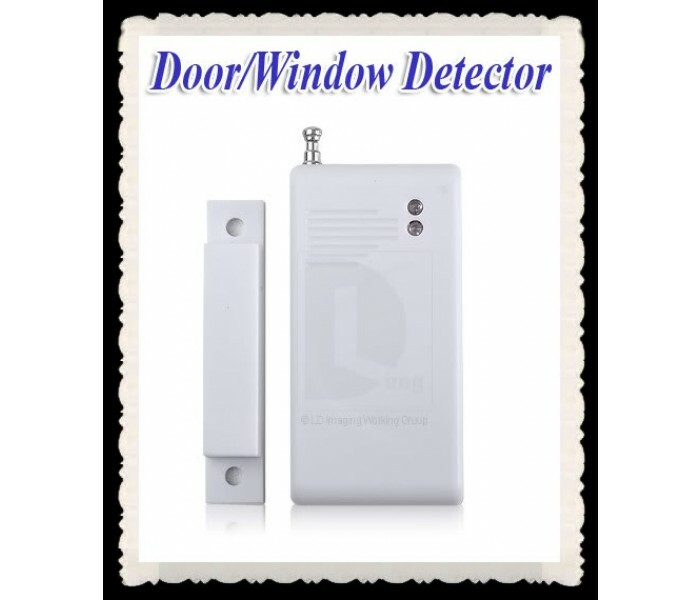 Door/Window sensors Installed in windows, doors, drawers and other important frequently-moved places; if there is any displacement, the sensor will set off the security system; intelligent desige, the bottom led will light up when the battery is in low voltage. 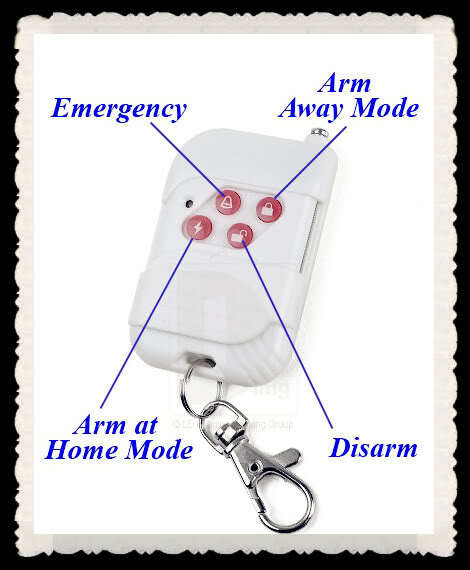 Remote Controls Beautiful and Portable. 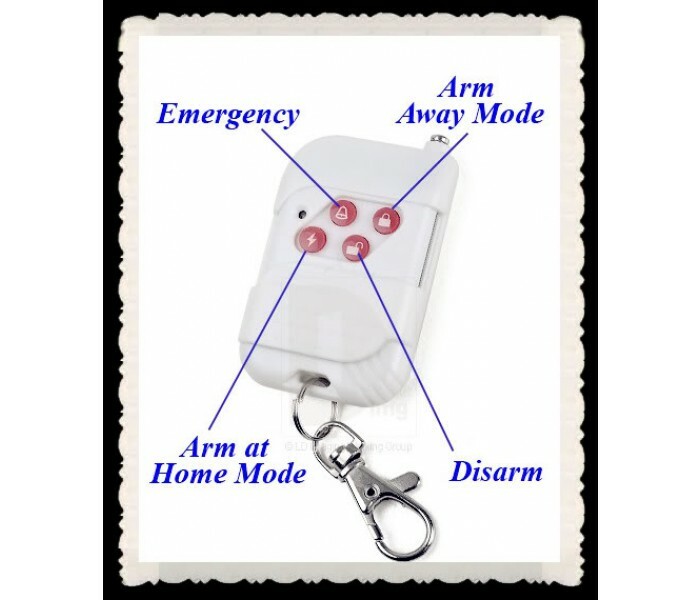 you can control the security system with 4 control buttons in the remote. 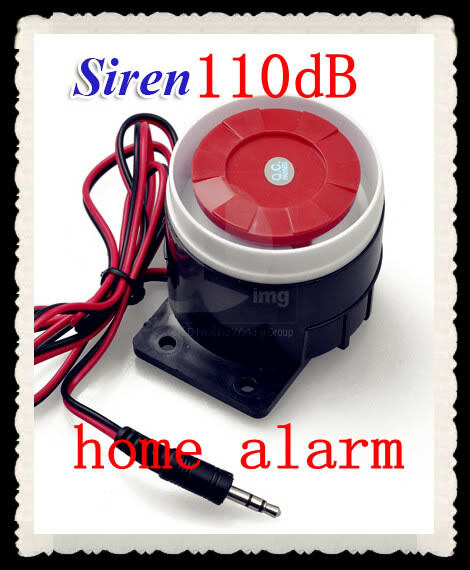 Siren is very Loud. 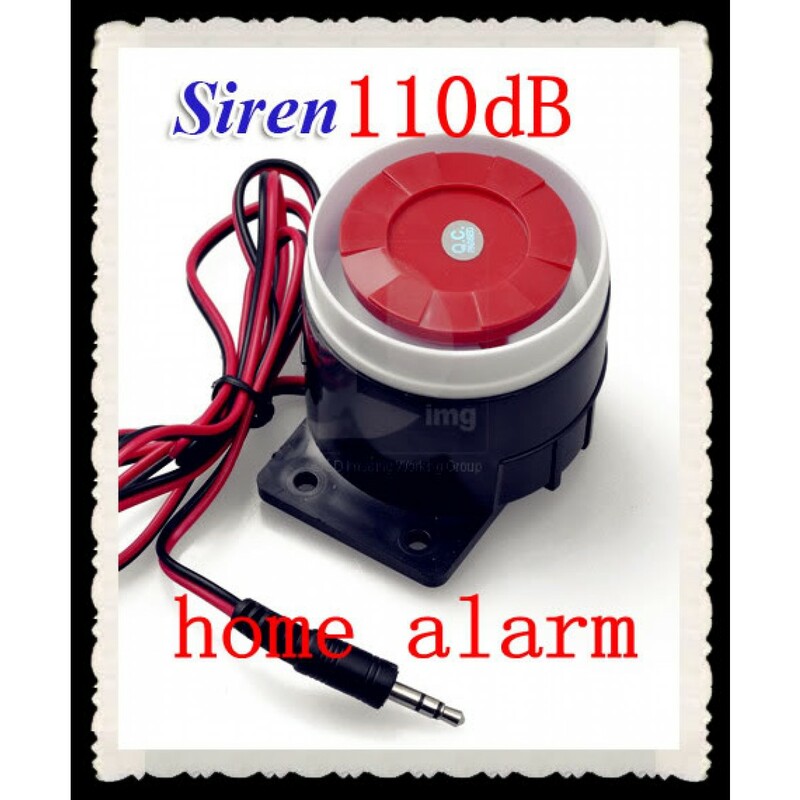 when the keypad is alarming, 110dB sound will break out from the siren. 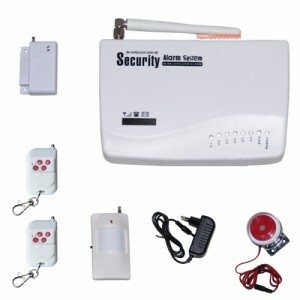 it will not only alert neighbors of their vigilance, but scare away the burglar right out of your house. 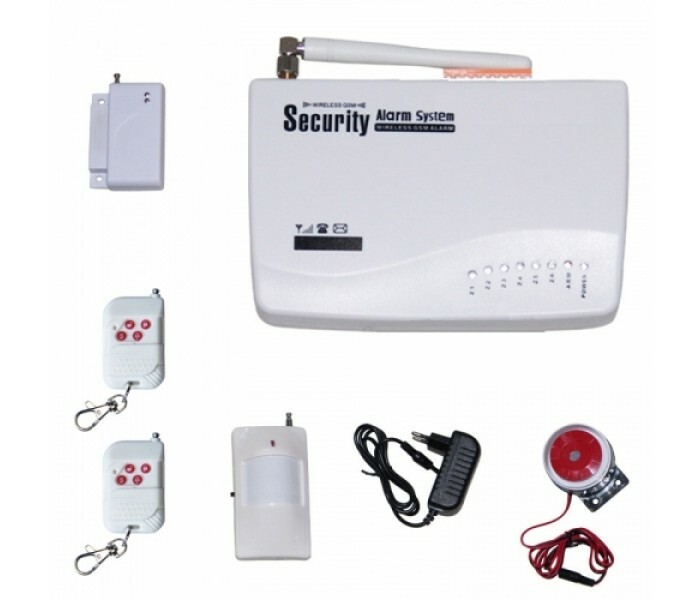 In the state of remote control programming, enter the address code , first enter the guard area number by [1~6], then enter the guard area type by [1~4], then the guard area location by [1~6], and then select if the alarm sound is enabled by [0/1], at last add [#] to confirm. 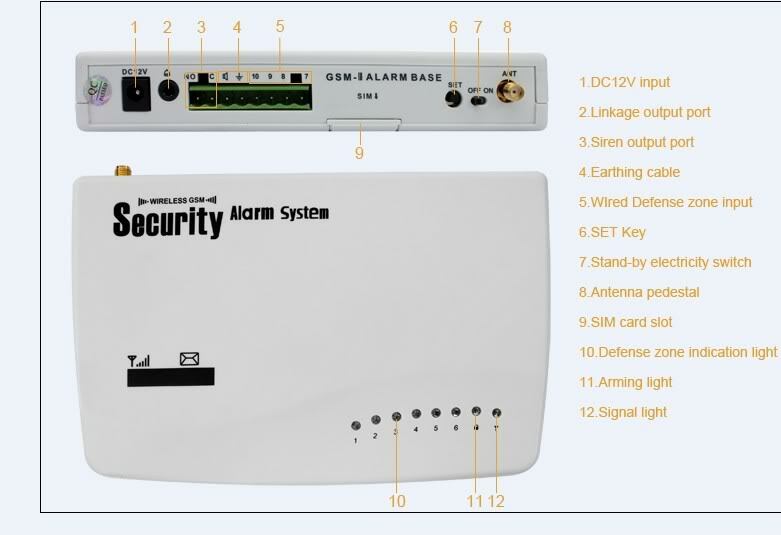 Notes: “A” indicates the number of guard area; “B” indicates the type of guard area; “C” indicates the location of alarm; “D” indicates if the siren sounds. 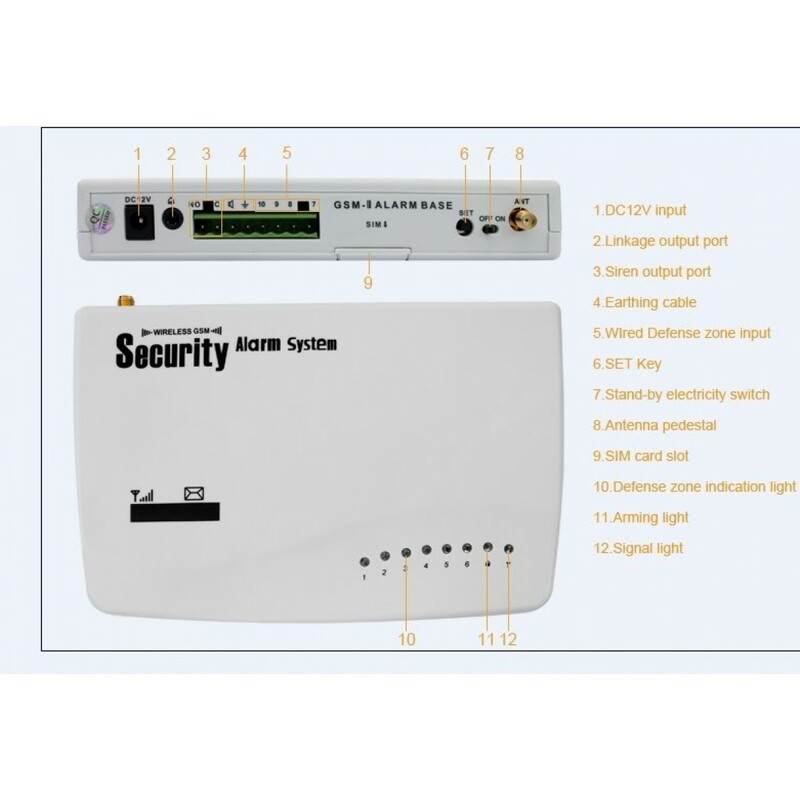 A: Number of guard area: [1~6] corresponds to guard area 1 to guard area 6 respectively. 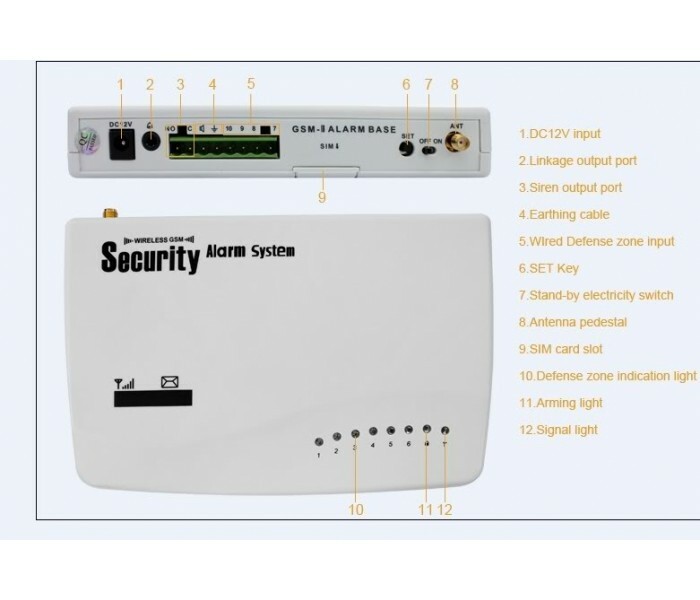 B: Type of guard area:  real-time,  40 seconds delay,  24 hours a day,  bypass. C: Installation Location:  help alarm,  fire alarm,  gas leak,  door lock alarm,  hall alarm,  window alarm,  balcony alarm,  perimeter alarm. 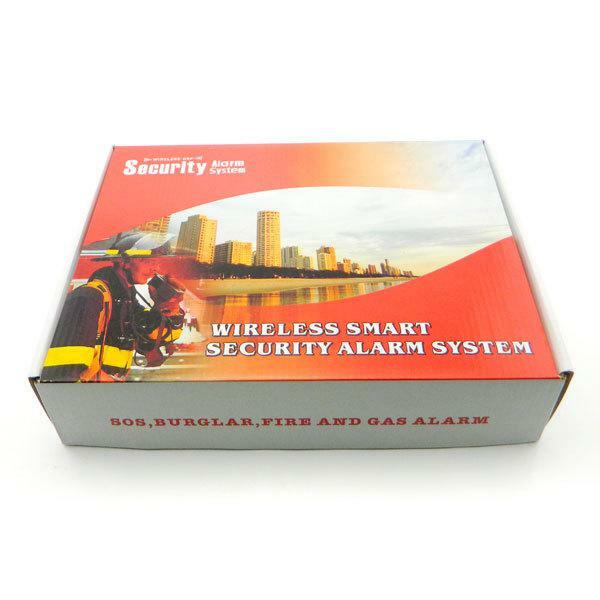 Illustration: set the guard area 1 to 24 hours a day, fire alarm with sound. (*) Verify your mobile operator supports GSM 900/1800/1900 MHz frequencies. 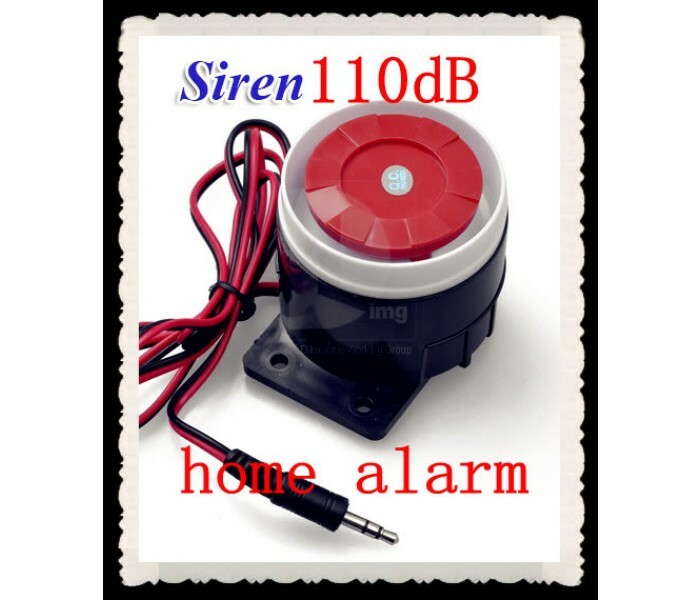 Extremely Powerful Siren! 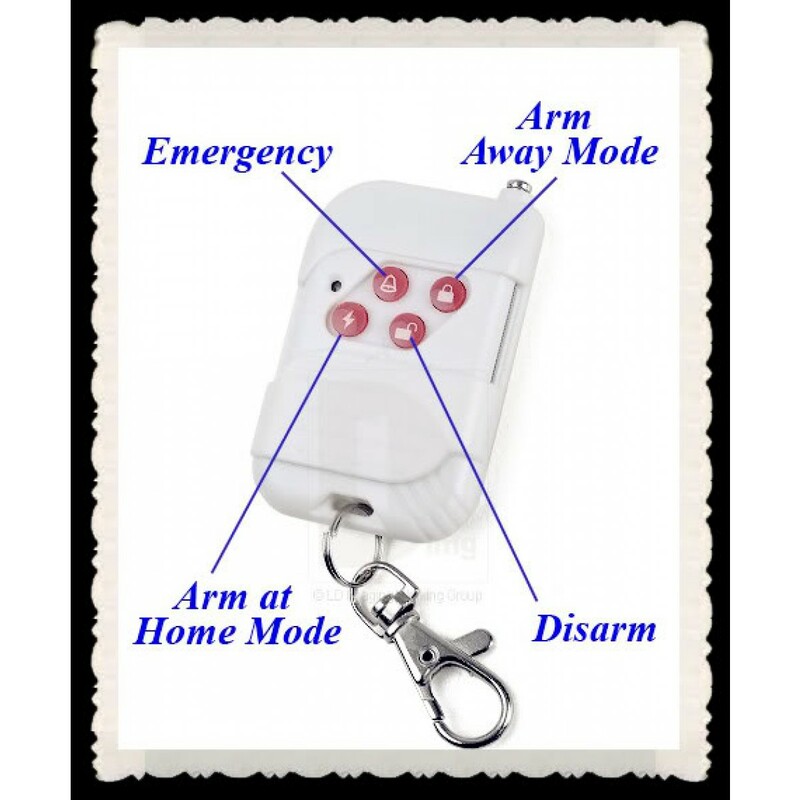 Wear ear protection on initial siren test/install.